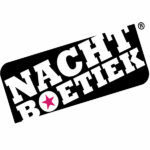 Welcome to the Nachtboetiek website! Nachtboetiek organizes events for more than 15 years. 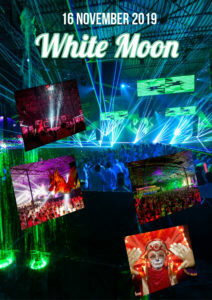 The well-know parties like White Moon, Full Moon Festival & The Legendaries night of “Xtra Large”! For a mysterious evening full of surprises, wonderful music and friendly people, you certainly should not miss one of these events!